A California man is being hailed as a hero after he was killed this week while trying to protect his sister in a domestic violence dispute. 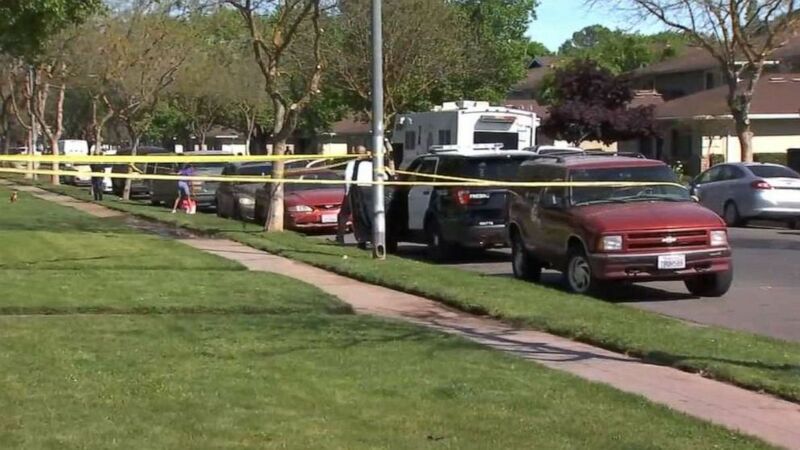 Jose Duran Jr., 29, was helping his sister move out of her home in Fresno, California, on Sunday when her husband, Eric Ordonez, allegedly pulled a gun on her, according to police. Police said Duran stepped in between the couple just as Ordonez fired a round from his handgun, fatally striking his brother-in-law in the neck, police said. “By all accounts, Jose Duran Jr. is a hero,” Fresno Police Chief Jerry Dyer told reporters on Wednesday. "He died protecting his sister and prevented her from being shot and killed." (KFSN) Police in Fresno, California, are investigating a fatal domestic violence dispute. Police said the suspect also aimed at the woman's father, but the gun apparently misfired or jammed. Ordonez fled the scene, but a California Highway Patrol helicopter tracked him down in a backyard shed less than a mile away from the home. He was being held on murder charges as of early Friday. Authorities are still looking for the weapon, Dyer said. 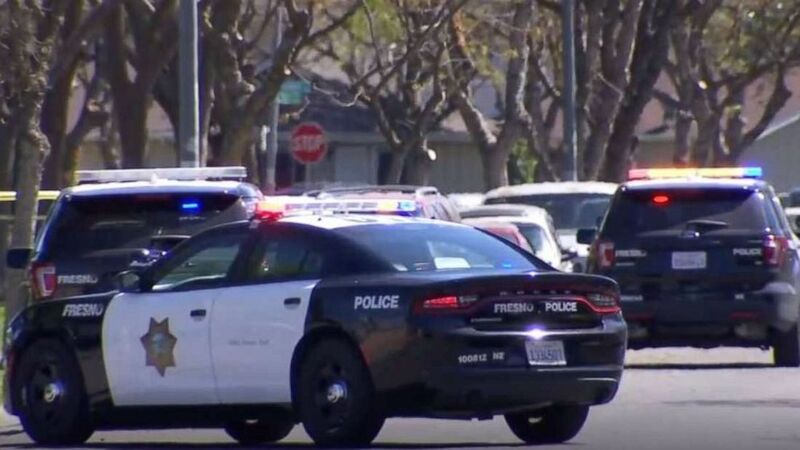 (KFSN) Police are investigating a fatal shooting in Fresno, California. "We are in need of that handgun used in this homicide," he said. "Somewhere between the house where this occurred ... and that shed, that gun went missing." Domestic violence incidents in Fresno have increased nearly 35 percent, year-over-year, according to the department. Officers said they're planning to reach out to community leaders and residents to discuss ways to combat domestic violence and help those who are affected.